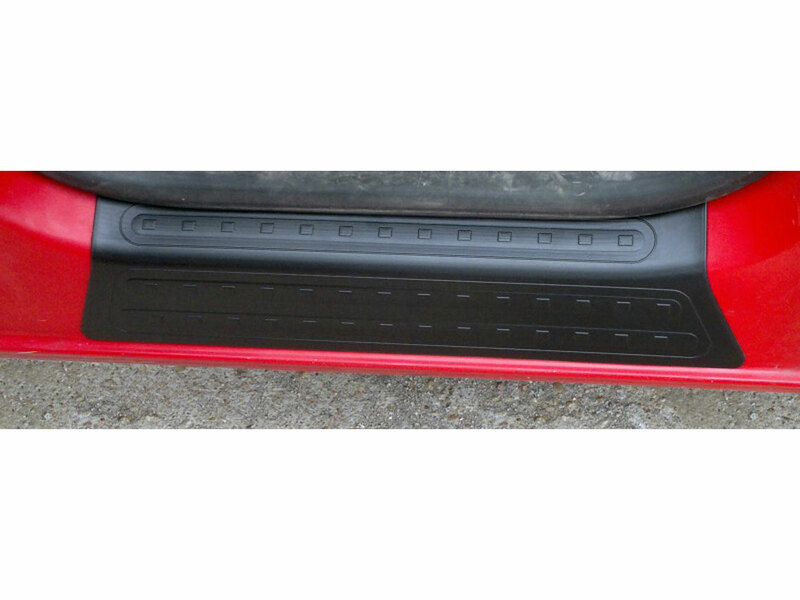 door sill panels, set two-piece, for front left and right, ABS plastics, black. 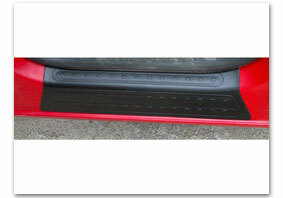 For protection of coated skirts. C.N.C. trimmed to ensure a perfect fit. Incl. double-sided adhesive tape for mounting. Quick and easy to fit.